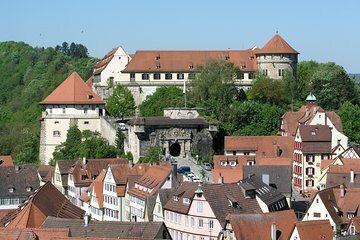 Explore ancient art, culture, and traditions with admission the Museum of the University of Tubingen MUT. See exhibits exploring the origins of art itself and see how it developed along the Mediterranean. Learn about gods and deities and rituals of death practiced in ancient Egypt, and marvel at plaster casts in the Collection of Classical Archeology.